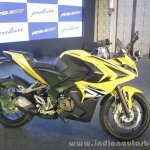 The 200AS could launch on April 14. 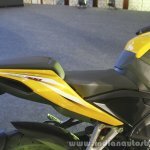 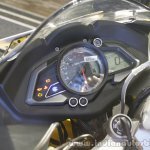 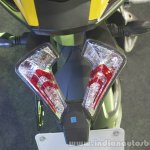 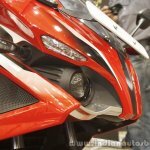 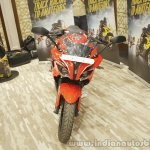 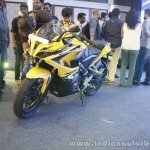 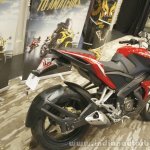 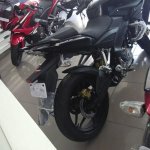 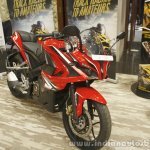 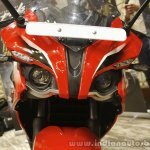 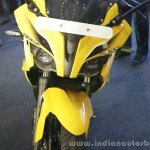 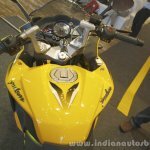 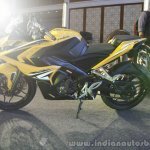 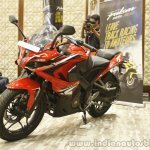 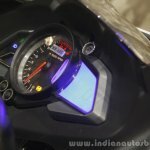 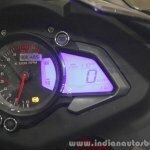 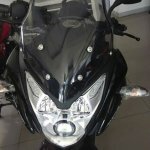 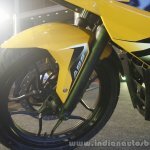 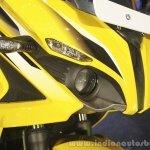 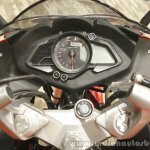 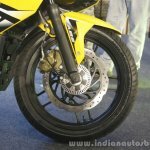 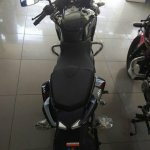 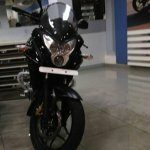 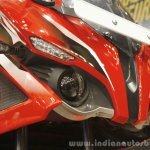 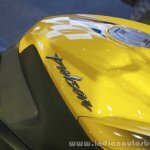 Bajaj has started dispatching the Pulsar 200AS (Adventure Sport) to its dealerships, suggesting that the motorcycle's launch is just around the corner. 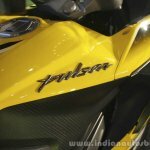 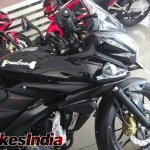 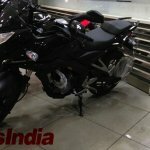 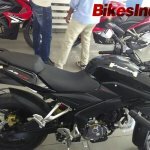 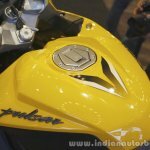 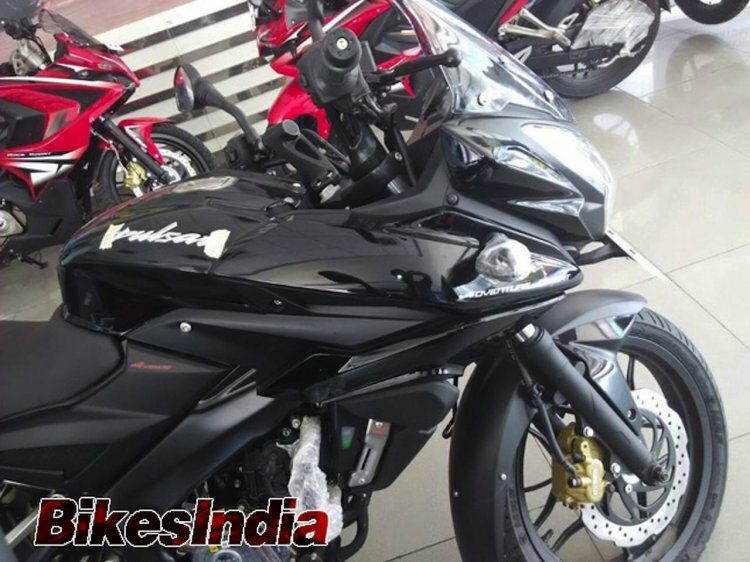 Rajiv Bajaj, Managing Director of Bajaj Auto, said in a recent interview, that his company will launch "an all-new Pulsar" on April 14, hinting that the model in question could be the 200AS. 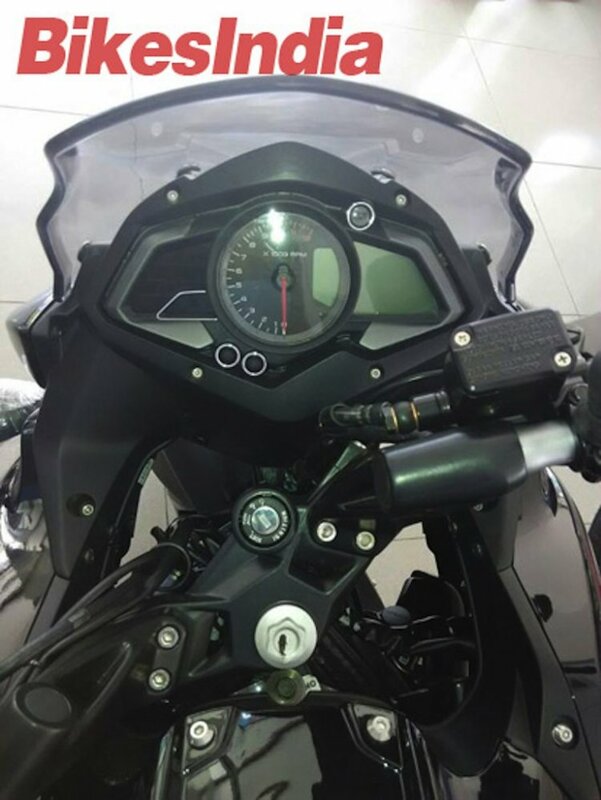 The 200AS is based on the 200 NS's platform. 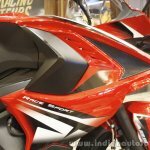 Based on the 200 NS's platform, the 200AS will join the family which includes the naked 200 NS and the recently launched RS200 (Racing Sport). 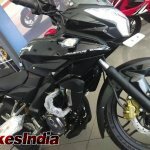 Designers have given the 200AS an attractive half-fairing with an 'Adventure Sport' decal, a projector headlight and alloy wheels similar to its naked sibling. 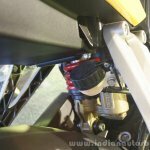 Parts like the semi-digital instrument cluster, the grab rails and the alloy footrests are lifted from the 200NS in an effort to share parts and lower development costs. 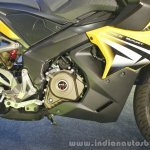 Based on these images, it appears that the 200AS will not get an ABS system, but will carry over the 280 mm front disc and the 230 mm rear disc from the 200NS. 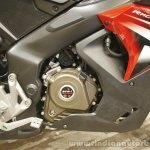 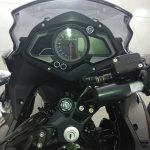 The 200AS carries over a lot of its parts from the 200 NS, suggesting that it would be priced about INR 10,000 more than the naked motorcycle. 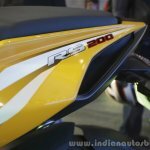 The 200AS will be powered by the liquid-cooled 199.5 cc single-cylinder engine, which makes 23.52 PS at 9,500 rpm and 18.3 Nm of torque at 8,000 rpm on the 200NS. 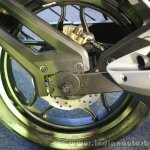 It remains to be seen if the power and torque outputs are increased for the added weight of the fairing.